The Brio 500cc packs a serious punch. 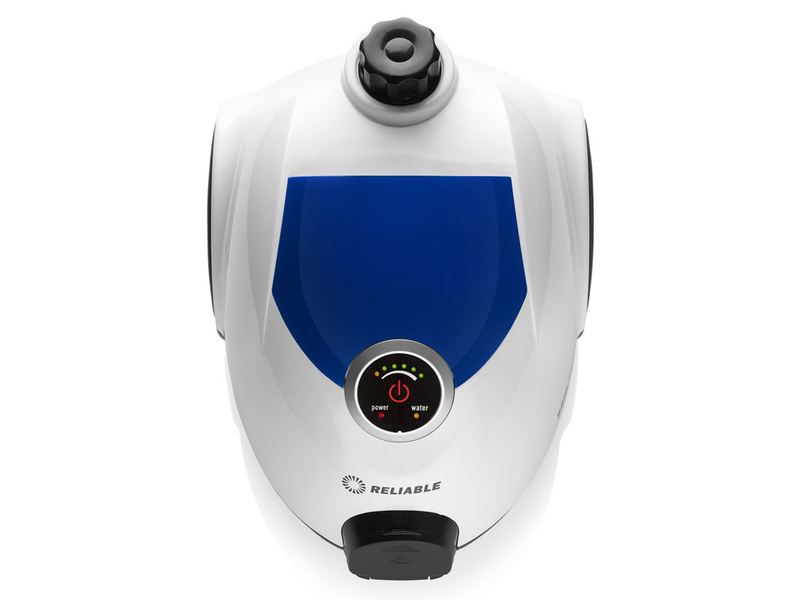 With 72 PSI working pressure, the 500cc makes quick work of dirt and grime. 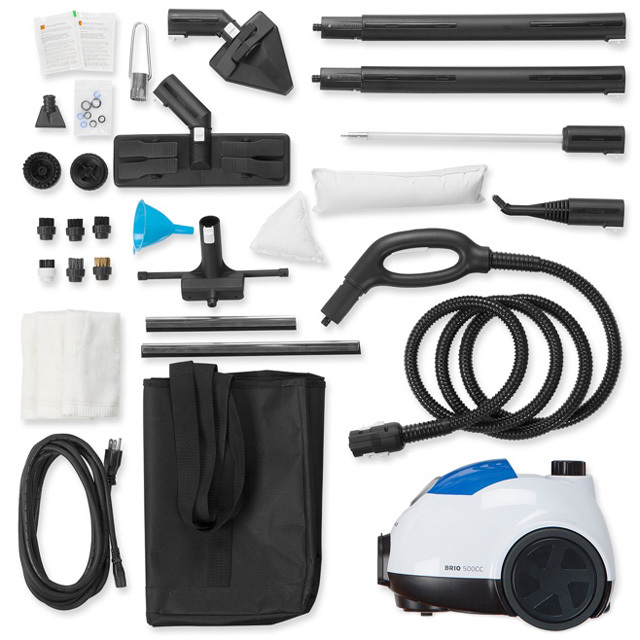 The 25 multi-purpose cleaning accessory kit is an all-in-one, comprehensive solution for every cleaning need. 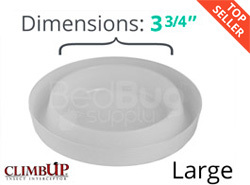 Dimensions: 13.75" x 10" x 9"
Dry vapor steamers are invaluable tools in a proper bed bug treatment. By delivering dry vapor steam of over 180 degrees, these machines are capable of killing bed bugs of all ages on contact. 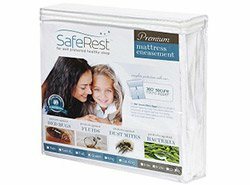 They can even penetrate into soft materials, like mattresses, furniture and baseboards, to reach bed bugs hiding out of sight. 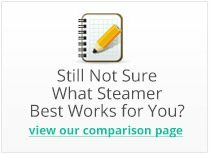 But it’s tough to choose between a budget-priced but limited steamer and a more powerful (but more expensive) machine. There’s a gap in the middle of the market that the Reliable Brio 500cc hopes to fill. 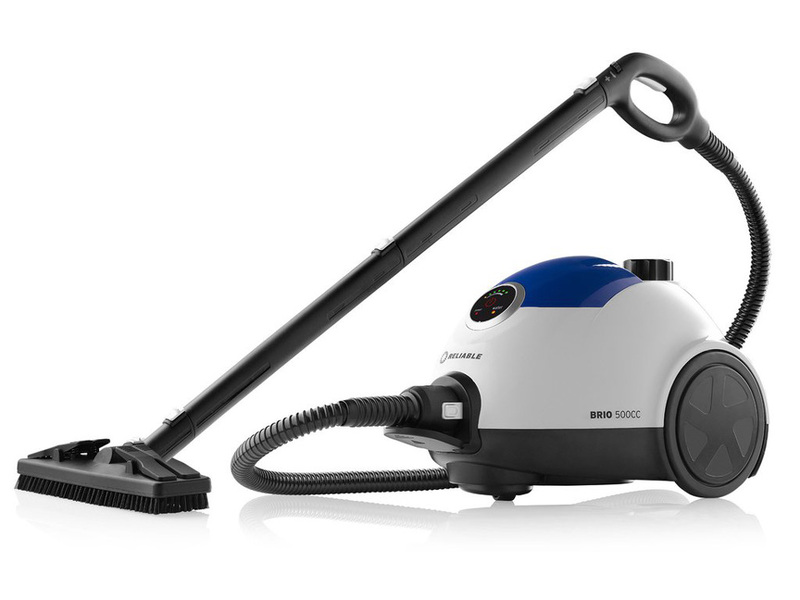 The Brio 500cc by Reliable is the first continuous fill steamer available for under $1,000. It combines continuous fill design, steam adjustment, and solenoid control all in one package. The body is surprisingly compact given its dual-tank capacity. You wouldn’t expect two tanks filled with 11 cups of water to fit into this unit, but that’s what it’s capable of. Other dual-tank steamers may carry more water, but they are much larger and heavier. That makes them harder to carry around during a treatment, and harder to store afterwards. 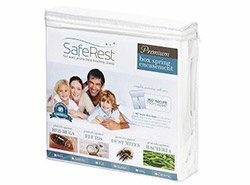 With most commercial-grade bed bug steamers, you get a box with very little branding or accessories. Steamers like the Armato 9000 tend to come in a simple package with simple purpose. 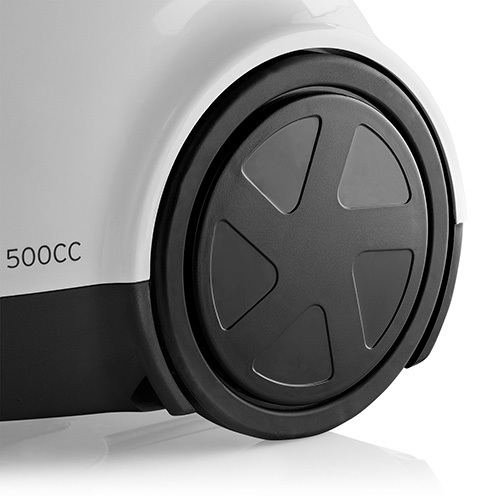 In this case, the Brio 500cc’s box and contents are targeted more as a consumer cleaning solution. 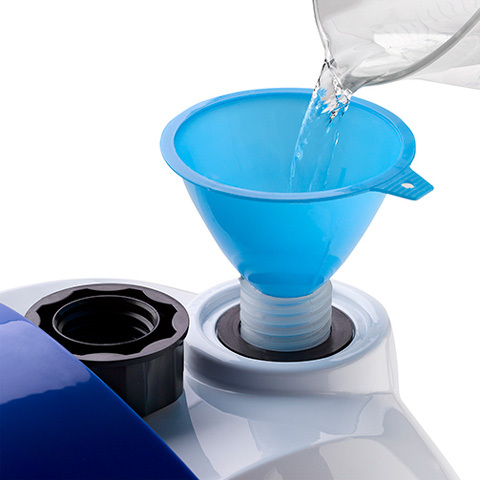 That means you get plenty of attachments for cleaning and sanitizing every inch of your home. Thanks to the solenoid steam activation, steam was contained near the boiler and sent on-demand to the gun. This avoids build-up in the hose between trigger pulls, ensuring consistently hot and dry steam. After I pulled the trigger, it only took about 2.5 seconds for steam to start pouring out. On high pressure settings, the Brio is a beast – this is more than enough power to ensure deep penetration into walls, floorboards, and upholstered furniture. When you’re aiming for contact kills on surfaces, turn the steam adjustment knob down to avoid blowing bed bugs all over the place. There’s no question that the Reliable Brio 500cc is one of the best values on the steamer market. But it’s more than just a bargain – the Brio has the guts and features to stand on its own, regardless of price. 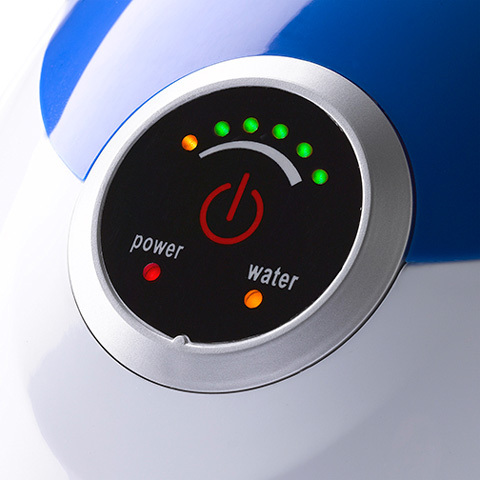 If you’re a homeowner who won’t be steaming every day, and just want a steamer that’s a cut above the usual consumer-grade options, the Brio 500cc is an exceptional choice.